Being a foremost organization in this industry, we are actively engaged in offering the finest quality range of Stone Concrete. Manufactures a wide ranges of hydraulic pumping units. 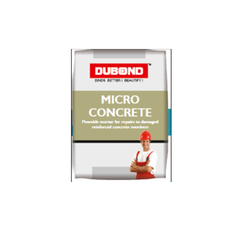 Our organization is well known in the industry, engaged in offering a broad range of concrete supplier to our prestigious clients at reasonable prices. Banking on our vast industry knowledge, we have been able to offer Lightweight Concrete Bricks. Demanded in construction industries, these products are provided at industry leading prices to our clients. 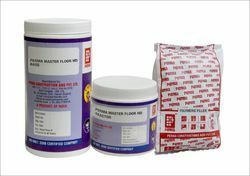 A wide range of cementitious and resin based industrial flooring system. FAIRTOP systems are monolithic, non-metallic floor hardeners for heavy to light duty floors. FAIRTOP systems ensures maintenance free industrial floor system used in industrial flooring where very high abrasion resistant and chemical resistant floors are pre-requisite.